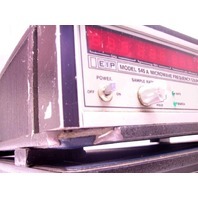 Notes: Units are in good condition and come with a Power-On Guarantee ONLY, no further testing has been done! 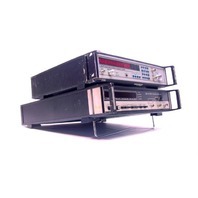 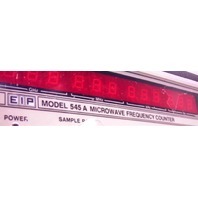 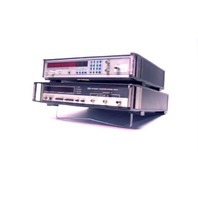 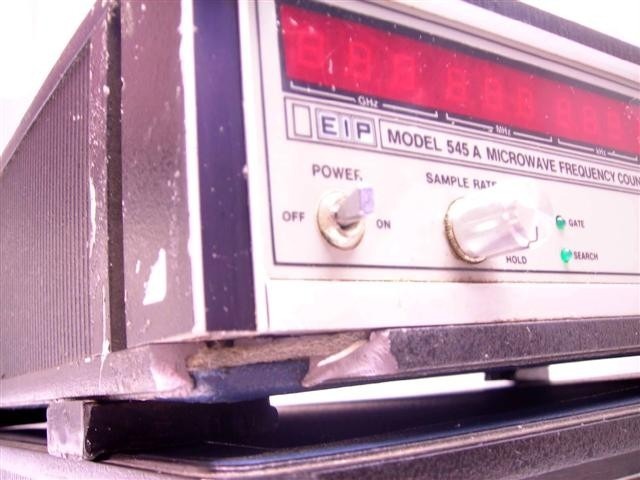 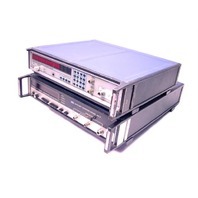 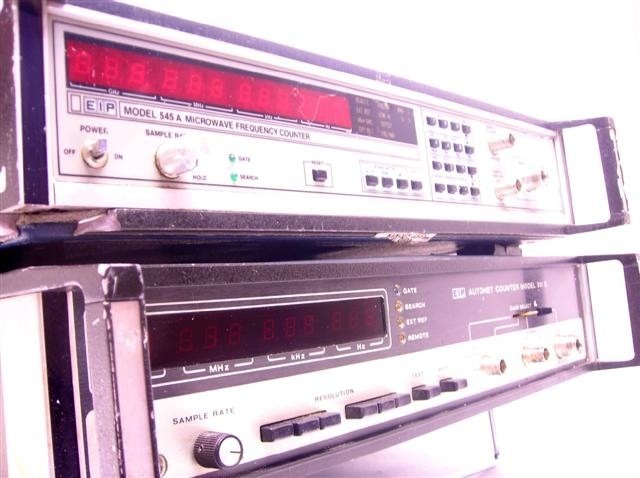 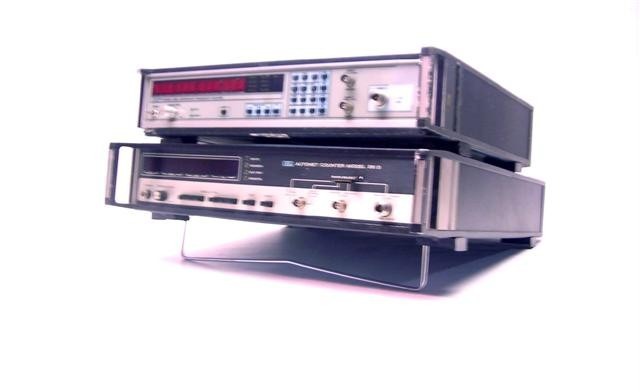 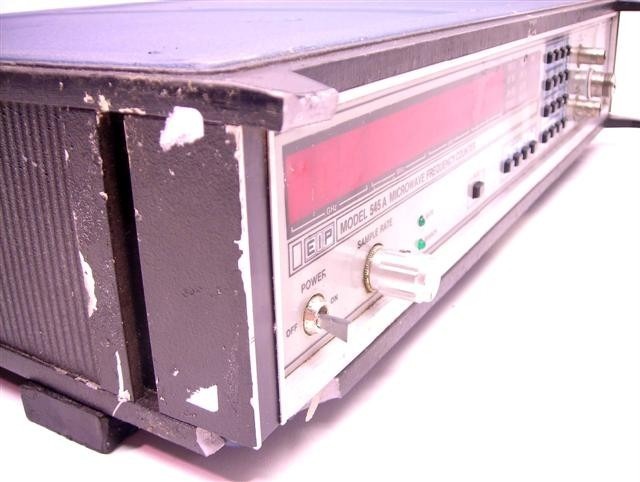 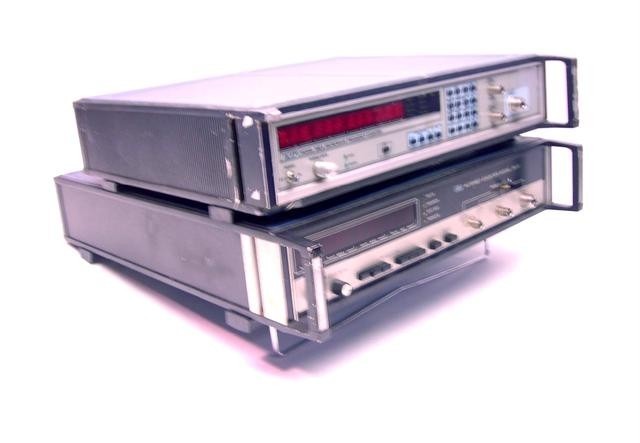 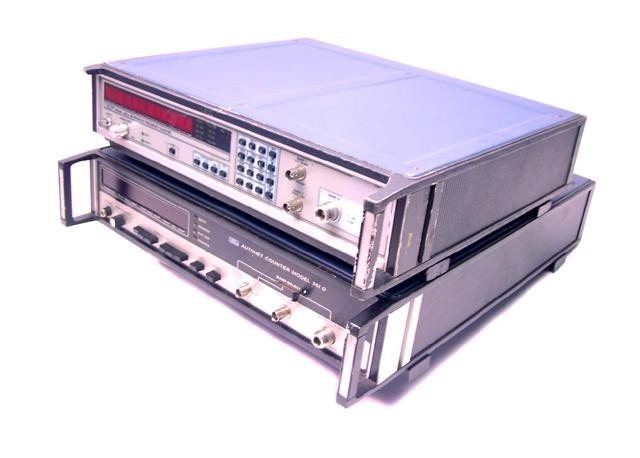 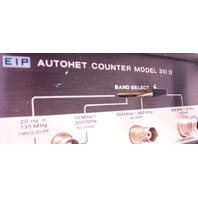 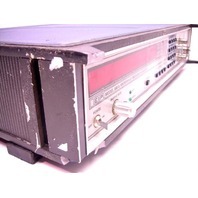 Up for auction is an EIP Electronics 545A Microwave Frequency Counter & EIP 351D Counter. 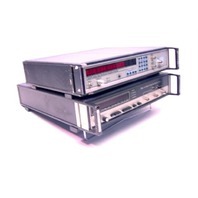 These units are both used and have been power tested only, they are Guaranteed to power on but may need calibration. 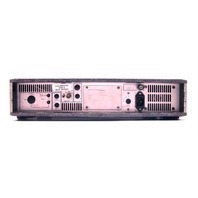 As you can from the photos the 545A unit has some damage and is missing the handle on the front left, bottom side. 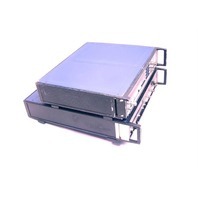 Overall these units are in heavily used condition, showing signs of heavy use. 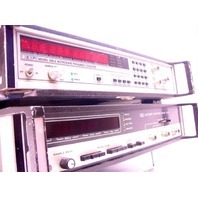 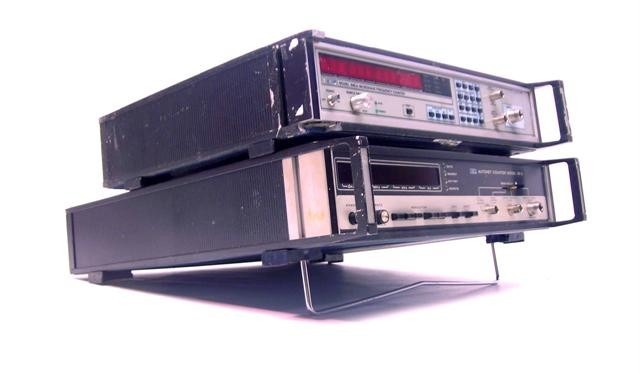 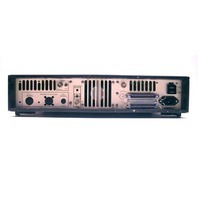 The units shown in the pictures are the actual units you are bidding on, you will receive the two (2) units shown and a power cord for each unit. 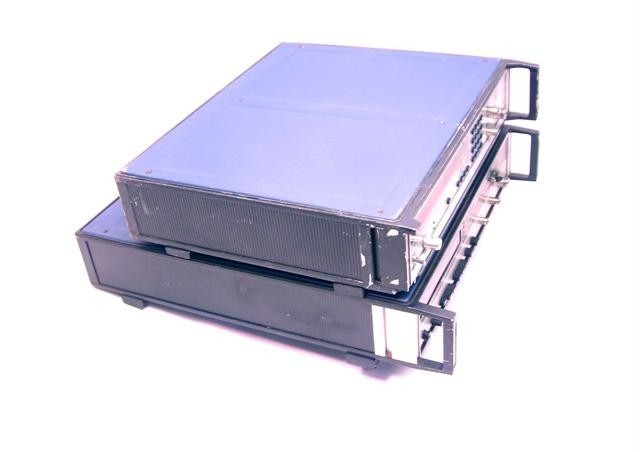 Again, these units are Guaranteed to power on, no further Guarantee is given or provided, please bid accordingly and good luck!